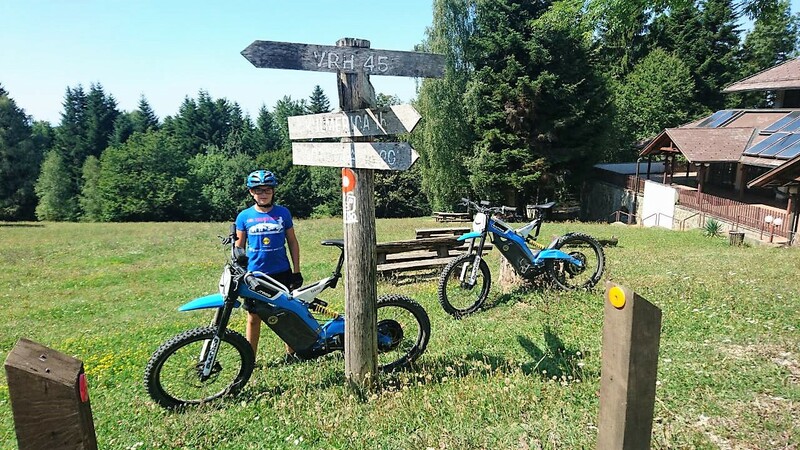 After short introduction to Bultaco Brinco ebikes, you ride through wide variety of trails passing by many different sights like church of Mother of God of Sljeme, upper station of the old Sljeme cable car, Tomislavov dom, Red Cross House. You proceed via Erber’s trail toward glorious Red Slope , where FIS World Cup slalom race runs every year. 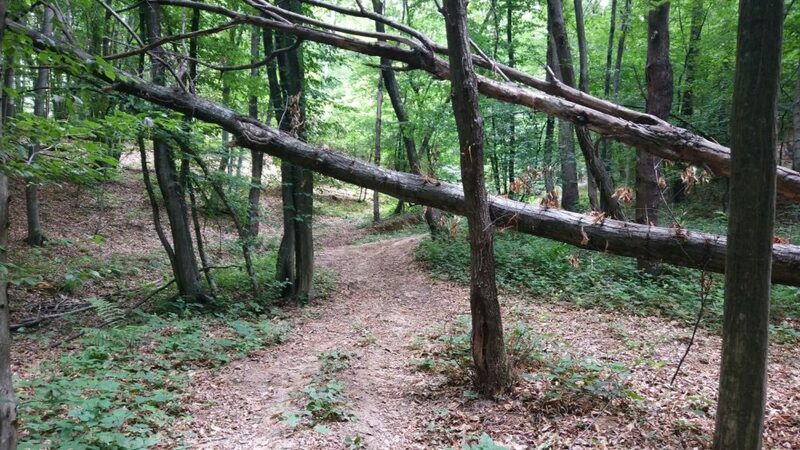 The trail leads you further over Blue Slope and Milky trail toward Hunjka and Puntijarka. Before Railwayman you visit Forester’s grave and Tiger’s eye and finally reach starting point of the tour in front of Snow Queen hotel. Climb the trails effortlessly and bomb the slopes with full control. The tour is challenging and ideal as a preparation for the most demanding tours. Transfer from Zagreb to Medvednica (Mountain of Zagreb) for tour participants is available upon request. Different variations are possible depending on the wishes and ridding skills of the tour participants.